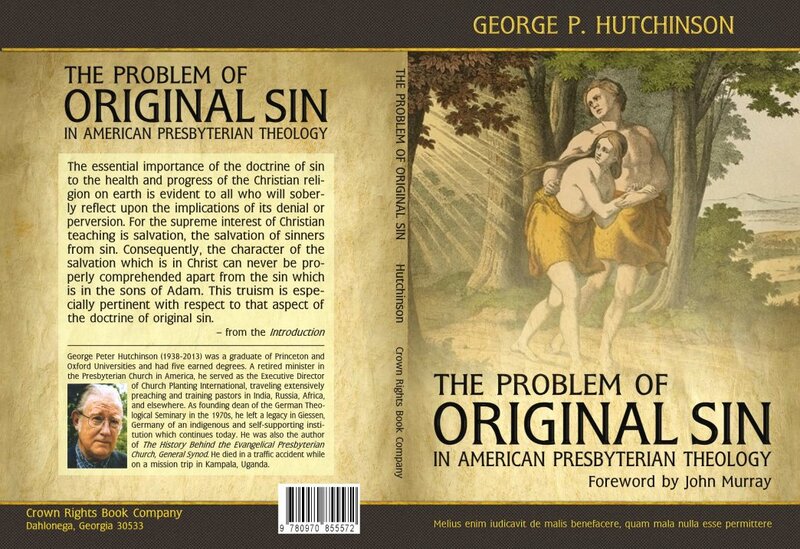 The essential importance of the doctrine of sin to the health and progress of the Christian religion on earth is evident to all who will soberly reflect upon the implications of its denial or perversion. For the supreme interest of Christian teaching is salvation, the salvation of sinners from sin. Consequently, the character of salvation which is in Christ can never be properly comprehended apart from the sin which is in the sons of Adam. This truism is especially pertinent with respect to that aspect of the doctrine of original sin (from the Introduction). George Peter Hutchinson (1938-2013) was a graduate of Princeton and Oxford Universities and had five earned degrees. A retired minister in the Presbyterian Church in America, he served as Executive Director of Church Planting International, traveling extensively preaching and training pastors in India, Russia, Africa, and elsewhere. As founding dean of the German Theological Seminary in the 1970s, he left a legacy in Giessen, Germany of an indigenous and self-supporting institution which continues today. He died in a traffic accident while on a mission trip in Kampala, Uganda.